Usually the blockbuster of the year category is won by western developers, who, at that top end of town, tend to work with much larger budgets and have sales expectations in kind. But, for the first time, the three winners of this category are all by Japanese developers. All three games were runaway successes that really showcased everything that the respective genres could offer. All three games created a mammoth amount of coverage in the press, and even reached outside of the normal gaming niches. All three games will be remembered in the years to come as real highlights in a year that has had endless highlights. 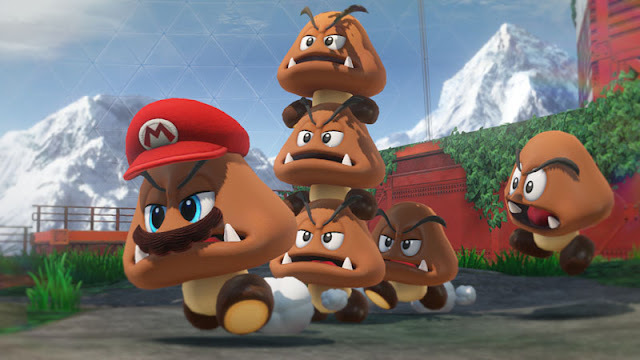 Nintendo has always been able to rely on its Mario games to be major console sellers, but on a console that was already proving to be a runaway success, it is perhaps surprising that Mario Odyssey managed to absolutely blow so many people away as a stand-out hit on the console. It wasn't just that it is a great game, but it's a great showcase of everything the Nintendo Switch is good for, and one of only two absolutely essential titles on the Switch for anyone who buy the machine. This game will be making a lot of kids over Christmas very, very happy indeed. The game that launched the Nintendo Switch, and instantly dispelled any concerns that people had that the console would be another Wii U. 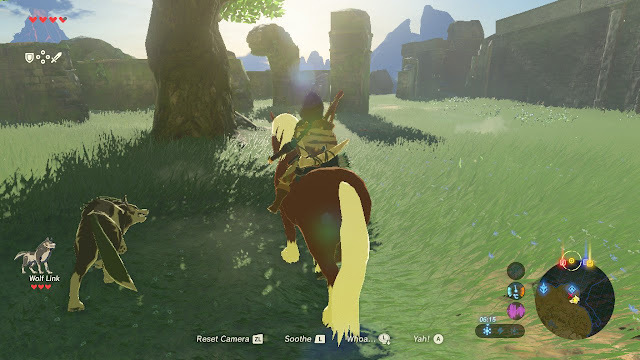 Breath of the Wild was the perfect way to introduce the console to the world and making sure that everyone, even casual players, really paid attention. A massive, meaty, deep quest with a beautiful art style and wonderful soundtrack, this game singlehandedly heralded a new era of handheld gaming, and Nintendo hasn't looked back since. There was absolutely nothing that was going to hold back the momentum that NieR: Automata enjoyed. 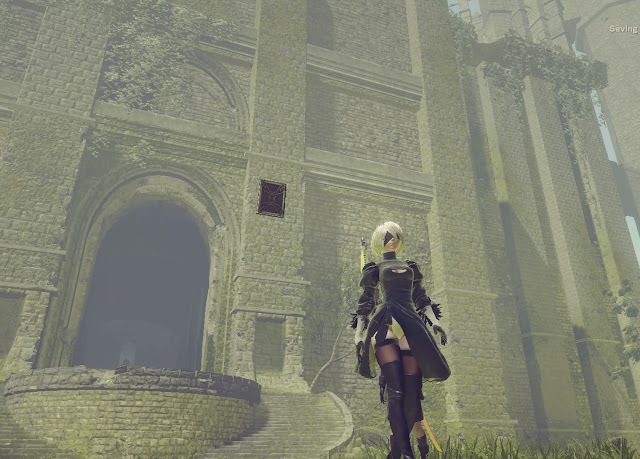 A tiny percentage of us already knew that Yoko Taro was a mad genius game developer, having absorbed the rich, potent narratives of the original NieR and Drakengard series beforehand. But it took the involvement of Platinum Games and a risky level of investment by Square Enix (into a franchise that failed the first time around so spectacularly the developer was shut down) to brink Yoko Taro to the masses. 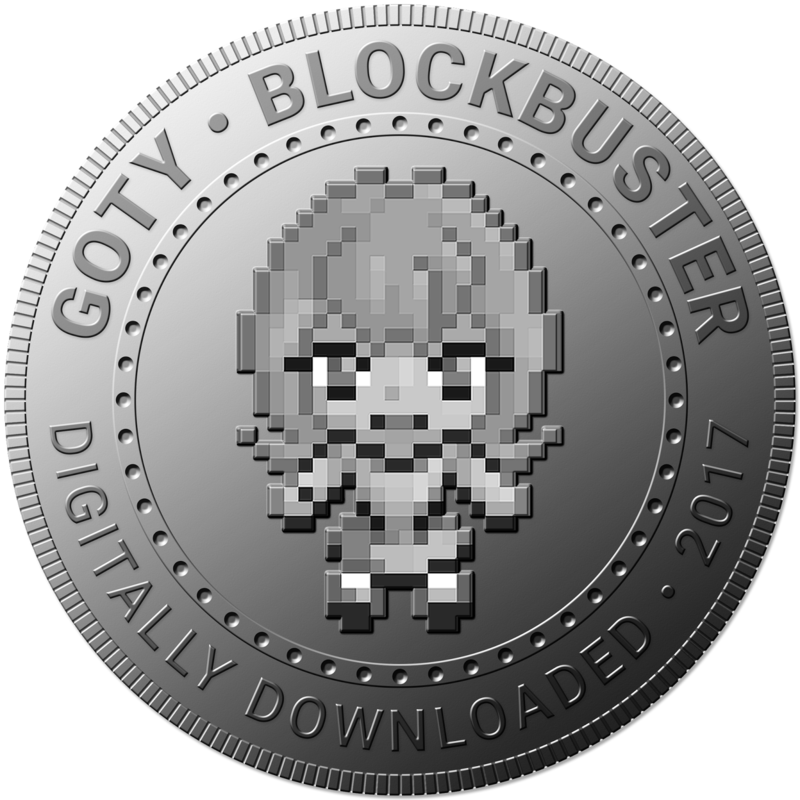 Over two million copies sold from there and, seemingly out of nowhere, Square, Yoko Taro and Platnium had a JRPG franchise almost as big as they come.